We carry a wide selection of hand poured and blended fragrance, ritual, and anointing oils . We specialize in custom blends and offer a refill discount. 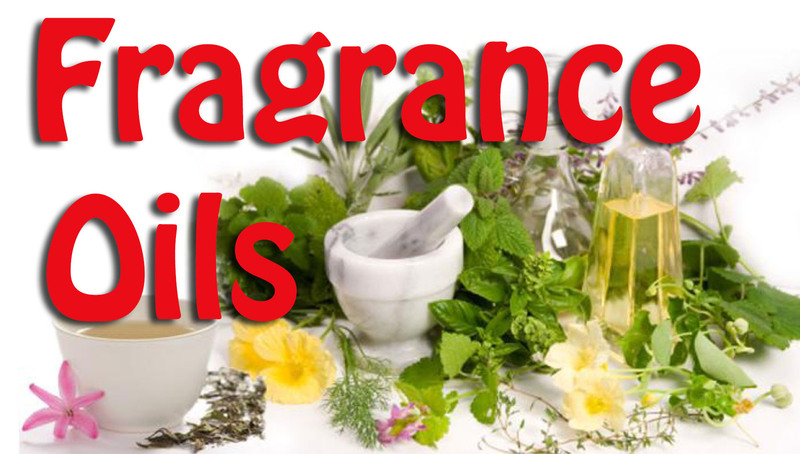 We also offer a selection of pure essential oils.